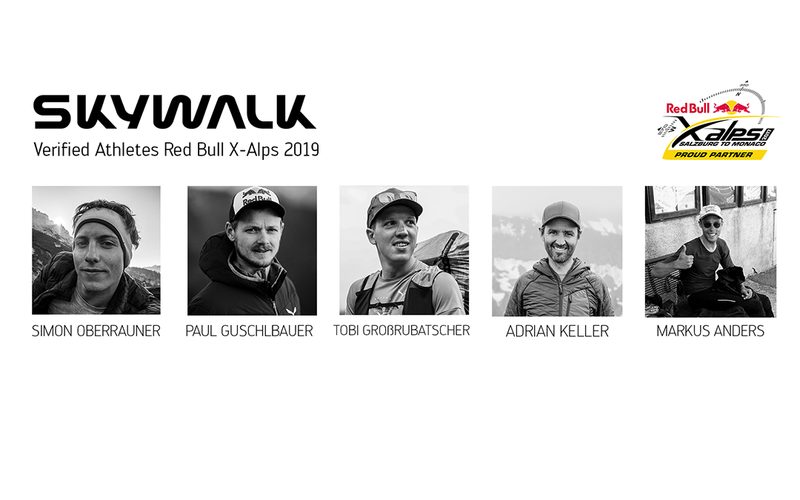 skywalk paragliders - Red Bull X-Alps 2019 // Who´s flying skywalk? From Salzburg to Monaco // Who´s flying skywalk? 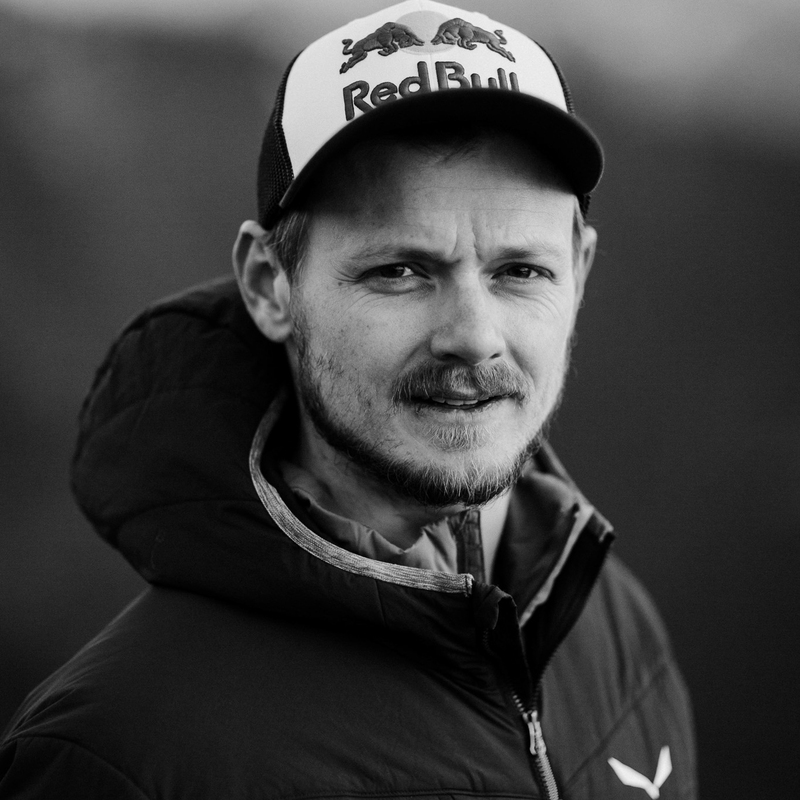 Simon Oberrauner will contest his second Red Bull X-Alps next year. The likeable Austrian was able to take a sensational 5th place in his first participation in 2017 and is certainly hot for a place on the podium! In any case a favorite candidate. We are curious! For the adventurer Paul Guschlbauer, the Red Bull X-Alps are nothing new. The extreme athlete proved several times that he is dangerous every time. In the last edition of the race, Paul flew his way to third place – will he make it further next year…? Adrian Keller is a longtime skywalk team pilot and is a reliable candidate for a good result! 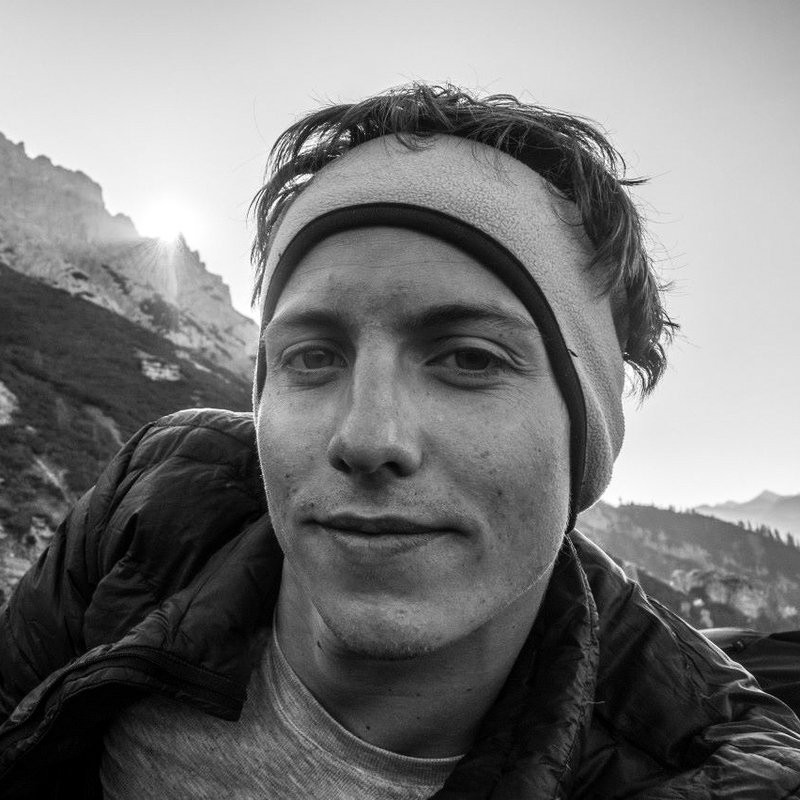 At the X-Pyr 2018 this Swiss athlete managed 8th place. 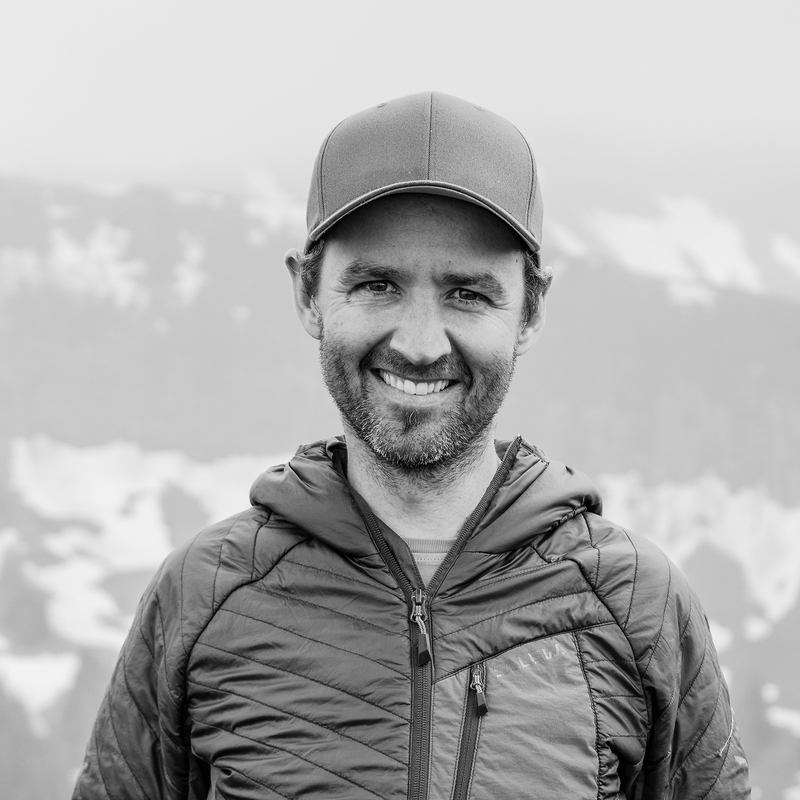 Adrian is very happy about his qualification for the Red Bull X-Alps 2019 – so are we! 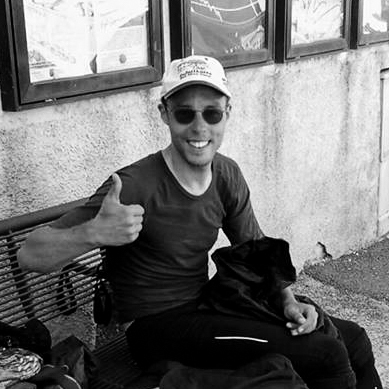 The South Tyrolean Tobi Großrubatscher has made a name for himself for many in the paragliding scene in the last year. With his victory at the Dolomity Superfly 2018 and the world record in « altitude difference with the paraglider » (by the way with our TONKA2), « TOBIFLY » showed us what he can do – let’s see how it goes! 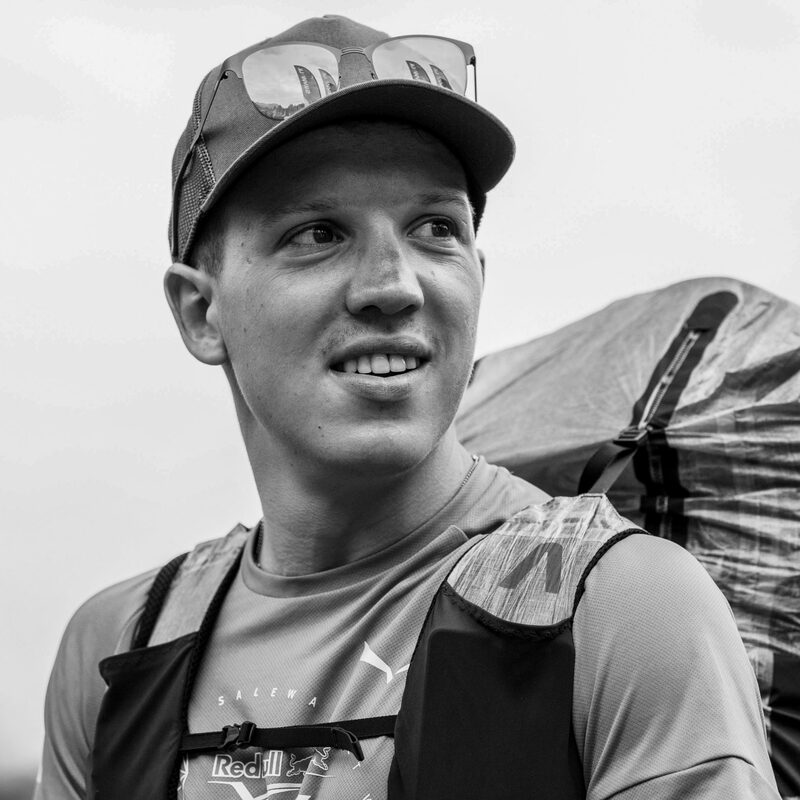 With his overall victory in the « Bordairrace-Series 2018 » as well as a grandiose second place at the Dolomity Superfly and third place at the IRONFLY 2018, Markus Anders was able to convince the jury. The German athlete is extremely persistent on the ground and highly talented in the air. Can he withstand the pressure of the toughest adventure race? – we will see! We´re proud to be partner of the Red Bull X-Alps 2019-2021 again and we´re excited for the race! This way to the Red Bull X-Alps website!